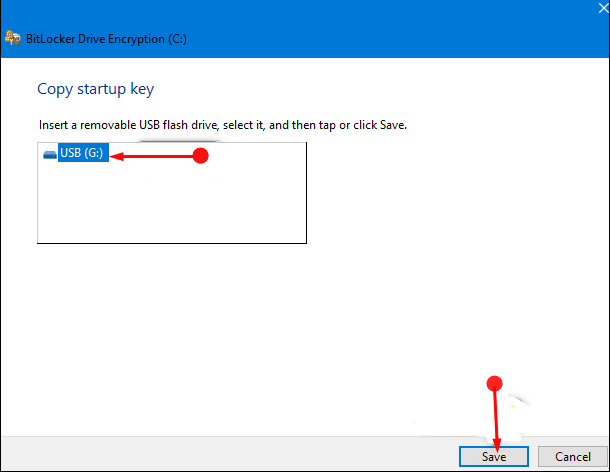 It is now possible to Copy Startup Key of BitLocker Encrypted Disk Drive in Windows 10 effortlessly with little or no hassles at all. You may find an end number of ways so as to unlock any sort of OS drive yet using the key hack is considered the simplest one. The above feature in the discussion is a totally new one that intends to work with the users aiming to encrypt the PC with simple ease. After encrypting the hard drive the OS gives an option of storing the startup key on the USB for further usage. In case you do so then it becomes mandatory for you to boot up the exact USB in the device next time when you are trying to encrypt the same. It will become very difficult to work provided you lose the storage.